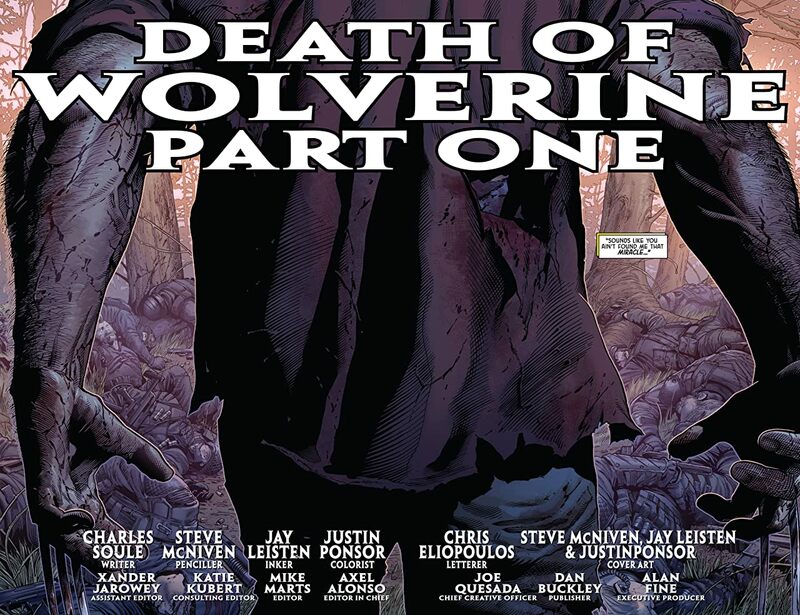 The beginning of the end is now here: the death of Wolverine! 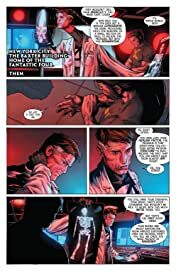 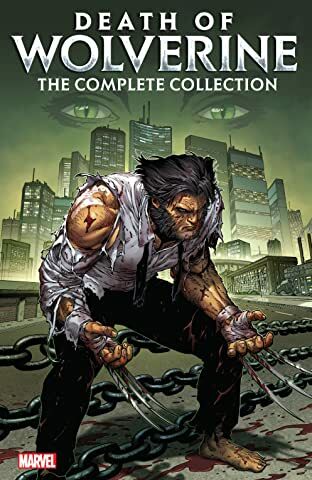 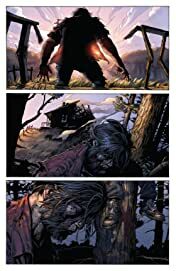 With three months to live due to the loss of his healing factor, Wolverine's demise will be the single most important X-Men event of the decade. 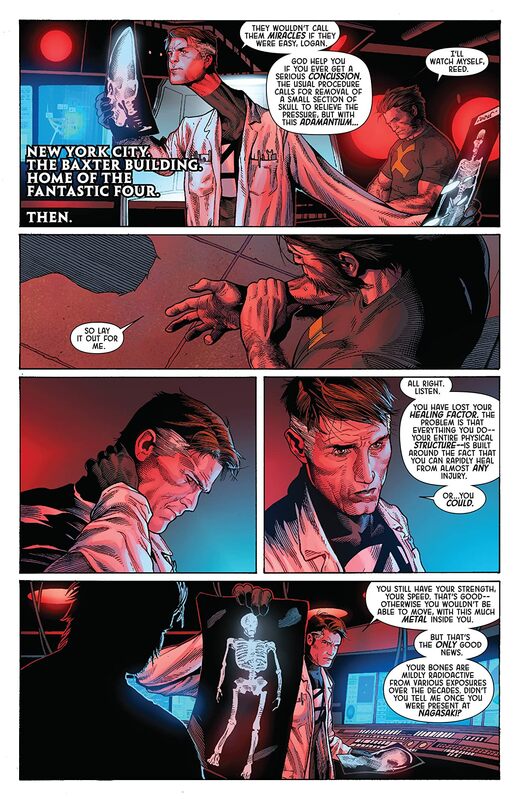 Logan has spent over a century being the best there is at what he does, but even the best fade away eventually. 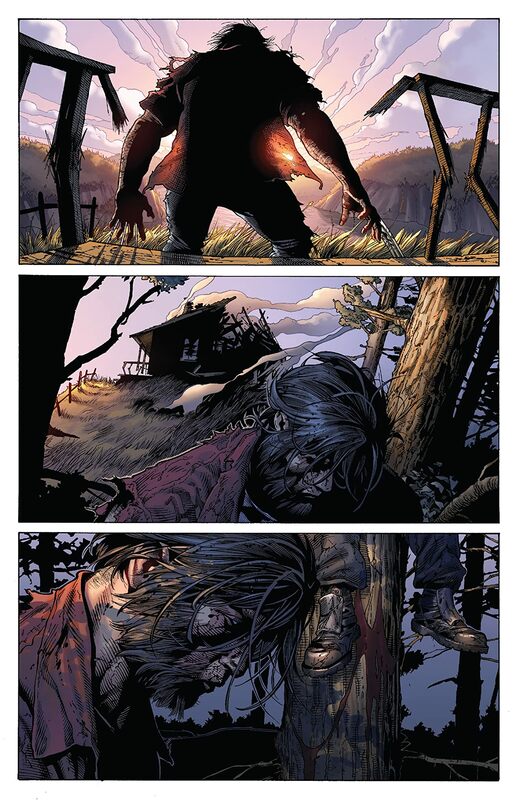 Over the years, Logan has been a warrior, a hero, a renegade, a samurai, and a teacher. 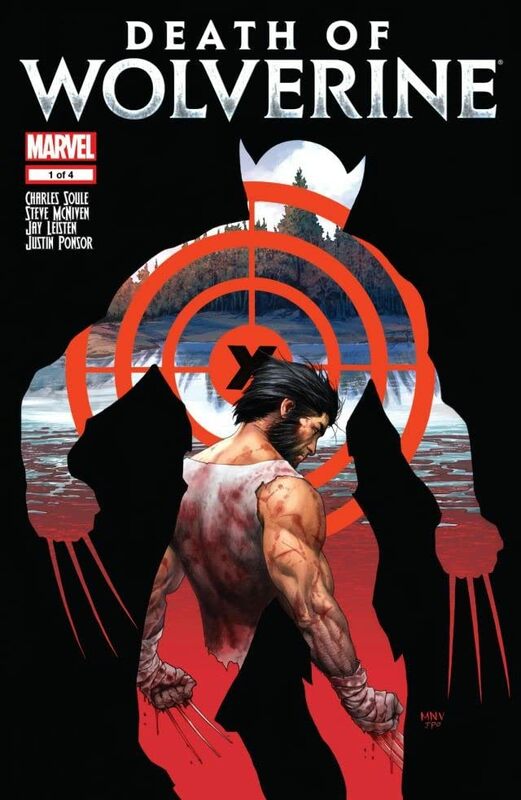 Now, the greatest X-Men hero will play a role he's never played before.